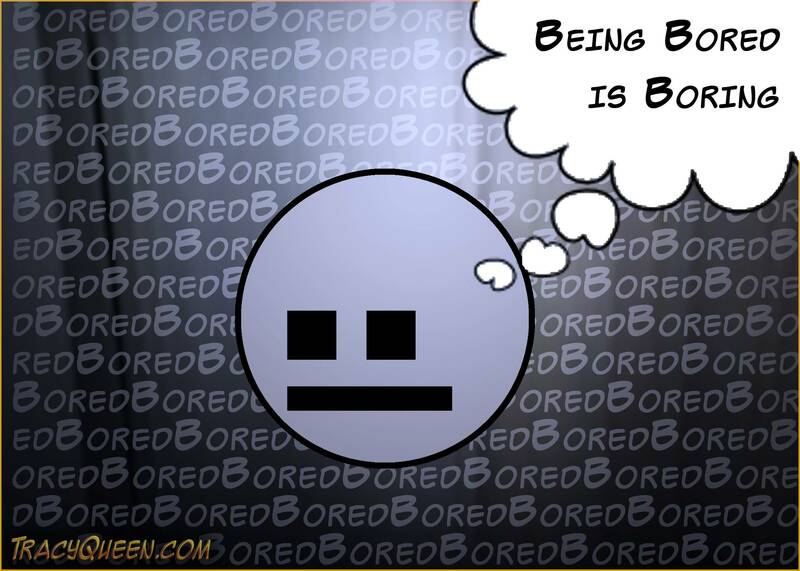 Bored bored bored bored bored bored bored bored. Bored bored bored bored bored bored bored bored bored bored bored bored bored bored bored bored bored bored bored bored bored bored bored bored bored bored bored bored bored bored bored bored bored bored bored bored bored bored bored bored bored bored bored bored bored bored bored bored bored bored bored bored bored bored bored bored bored bored bored bored bored bored bored bored bored bored bored bored bored bored bored bored bored bored bored bored bored bored bored bored bored bored bored bored bored bored bored bored bored bored bored bored bored. Go to tracqueen.com to un-bored yourself.